We have compiled a list of FAQs. If your question is not listed, just call us! Need to make an appointment? Or find out where we are? WE ARE A FRIENDLY, DEDICATED TEAM OF PEOPLE WHO LOVE WHAT WE DO – TREATING PEOPLE, NOT JUST TEETH! 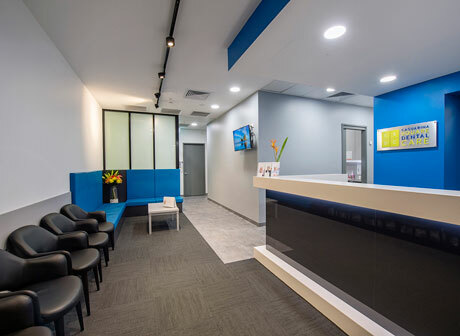 Welcome to Casuarina Square Dental Care! 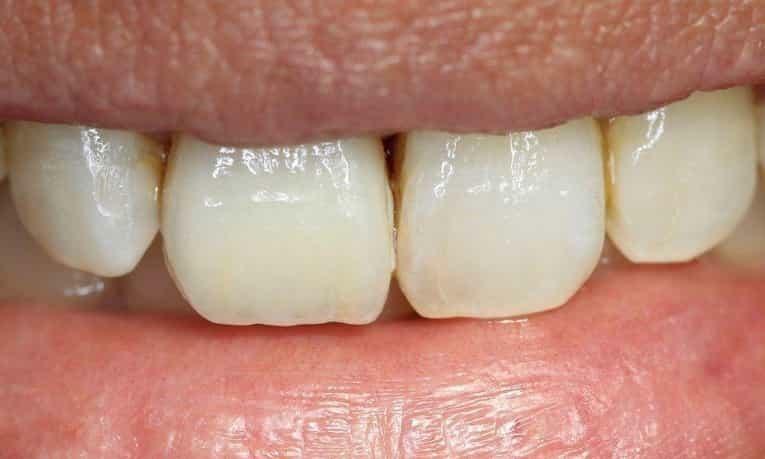 Our highly skilled dental team proudly provides exceptional dental care to Darwin and the surrounding communities of Palmerston, Howard Springs, Humpty Doo, Virginia, Acacia, Adelaide River, Pine Creek and Katherine. With almost 100 years of combined experience on our team, we are able to offer a wide range of treatment options for you to chose from, while supporting your decisions for your health and smile. 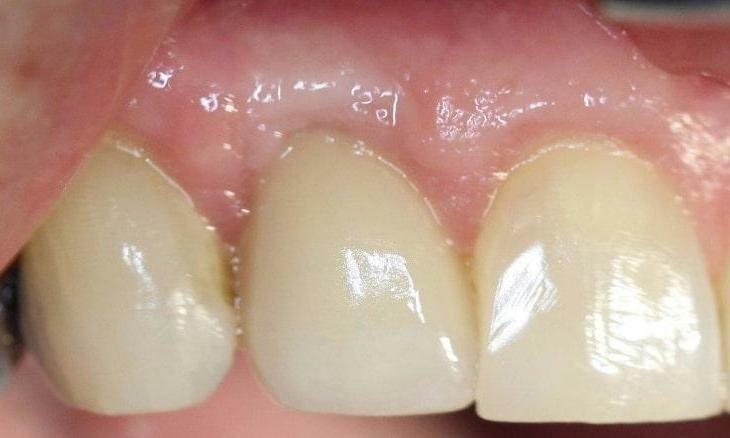 We offer professional cleaning and pain relief, as well as restorative solutions such as fillings, crowns and implant dentistry. Our hope is to help you live healthier and happier and to care for all of your dental needs. We believe in making high-quality dentistry convenient and comfortable for you and your family. We cater for patients of all ages to Casuarina Square Dental Care and children are welcome six months after their first tooth arrives. We encourage healthy preventative care for both children and adults alike. 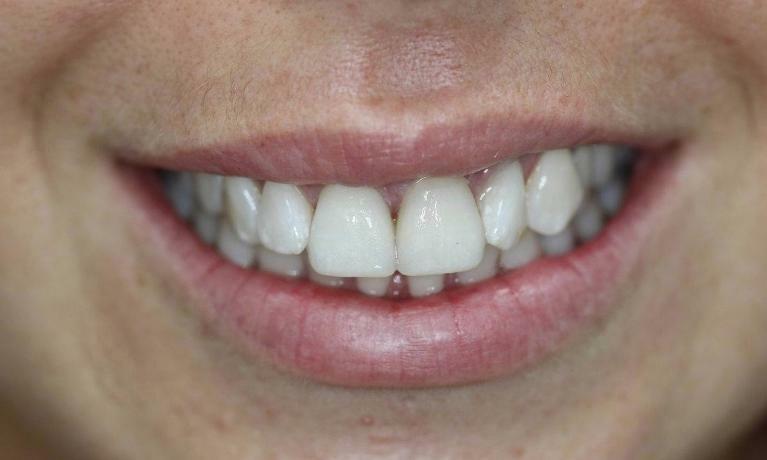 There is no one-size-fits-all approach to dentistry. 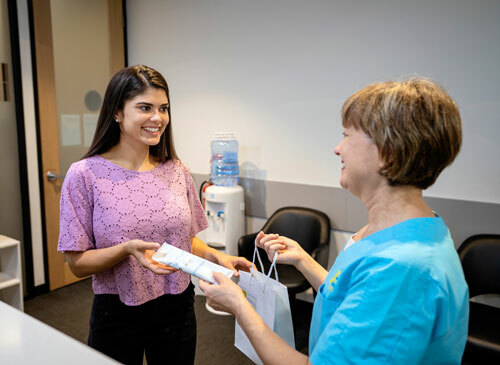 You will find that the service and attention you receive at Casuarina Square Dental Care is personalised to your specific needs. We will take time to listen to your questions and concerns, so that you understand all of your treatment options so you can make an informed decision. 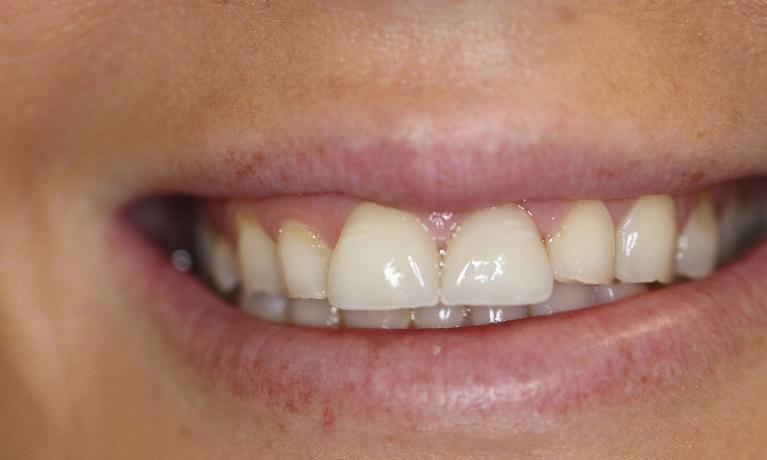 Our goal is to provide you with treatment options that are both affordable and long lasting. Our clinic is modern and well-equipped with the latest technology, enabling us to make your experience more comfortable and efficient. Our dentists are able to meet your needs in a relaxed and nurturing setting. If you feel fearful about dental treatment or have had difficult experiences in the past, we are here to support you. 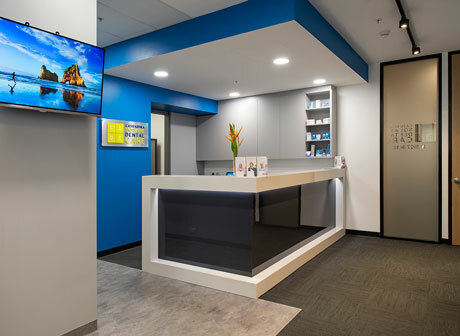 Casuarina Square Dental Care offers additional care and calming options that can be used to help you feel comfortable and relaxed. These calming options are also safe for fearful children as well as adults. Whether it is time for your next dental visit, or if you have avoided the dentist for a while, we are here for you. 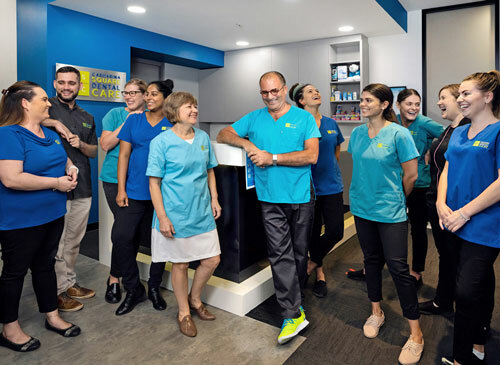 Our friendly team at Casuarina Square Dental Care looks forward to welcoming you to our practice. 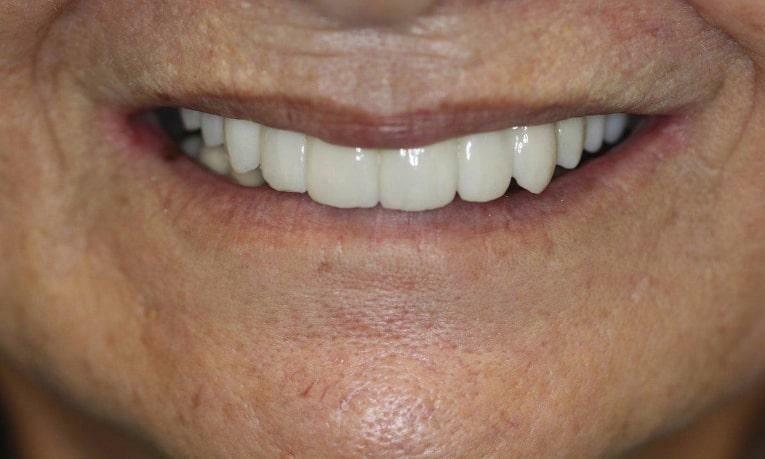 We hope to help you maintain a beautiful and healthy smile for a lifetime. Are you looking to use HICAPS or private health funds? Learn more about ways to pay.